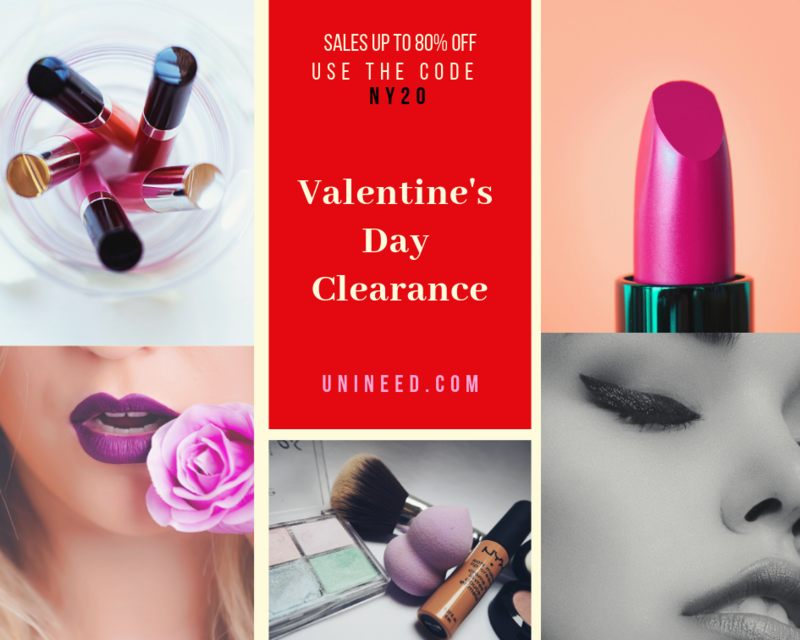 In order to make this day even more special, we started our Valentine’s Day Clearance Up to 80% OFF with the best deals from makeup, skincare, and accessories. Please scroll down to check our available offers for Valentine’s Day with our perfect gift proposals and offers for this special day. Famous for their beautiful crystals set in unique designs, Swarovski is undoubtedly the world's premier jewelry brand. The mixed-plated Duo Pendant Evil Eye adds a mystic touch to any look. A great gift idea or an elegant everyday essential for your own collection, this playful set of two necklaces can be layered together or worn separately. The beautifully elegant pendant combines rose gold plating and dark crystal pavé. This pendant also comes on a chain and layers easily with other Swarovski styles. The Lumea Prestige BRI956/00 is the world's first at-home laser hair remover that features unique curved attachments for targeting even hard-to-reach areas. This model is cordless and comes with a SmartSkin sensor. Experience hair-free smoothness for up to 8 weeks. 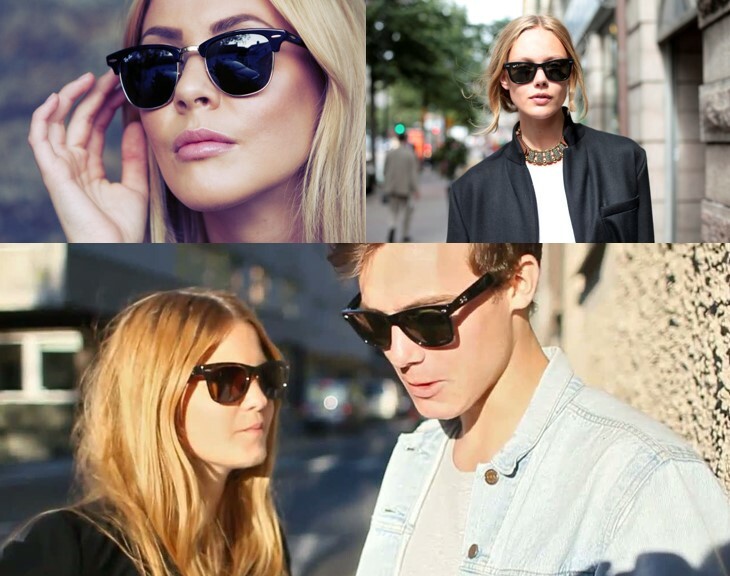 Promotion 5: VALENTINE’S DAY YSL MAKE UP OFFER!